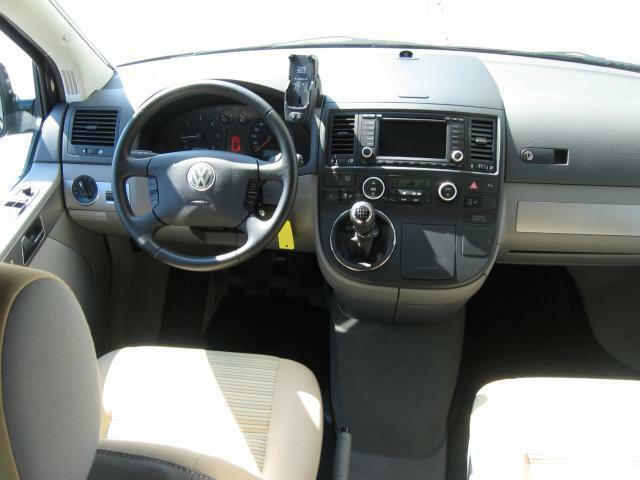 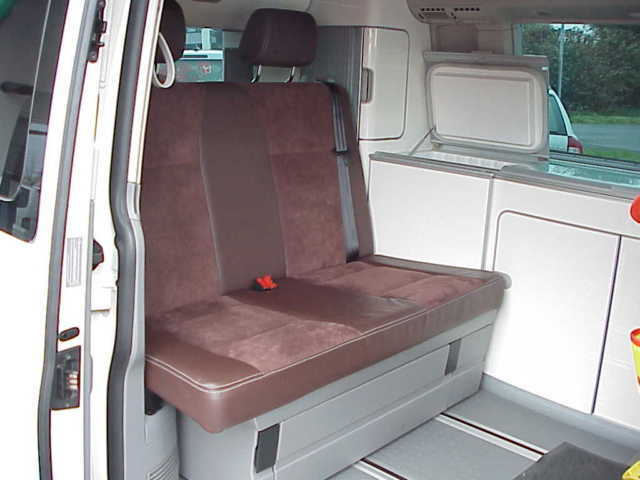 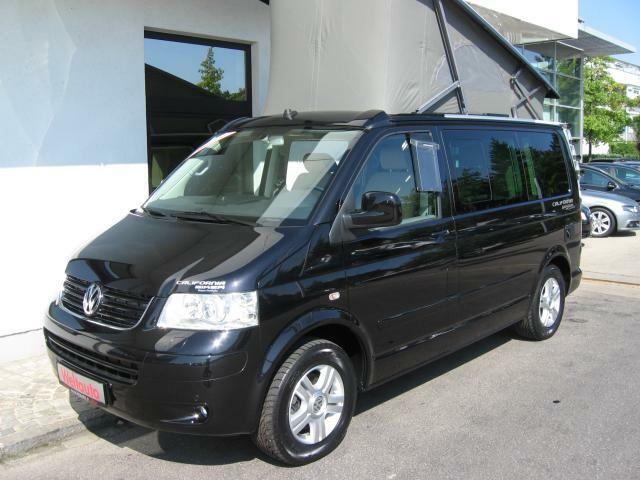 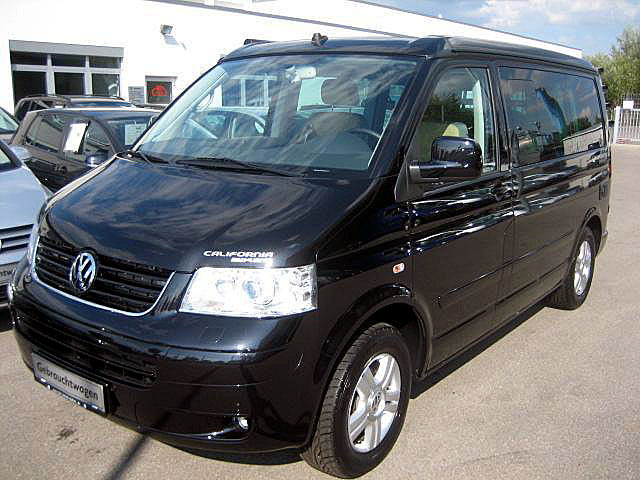 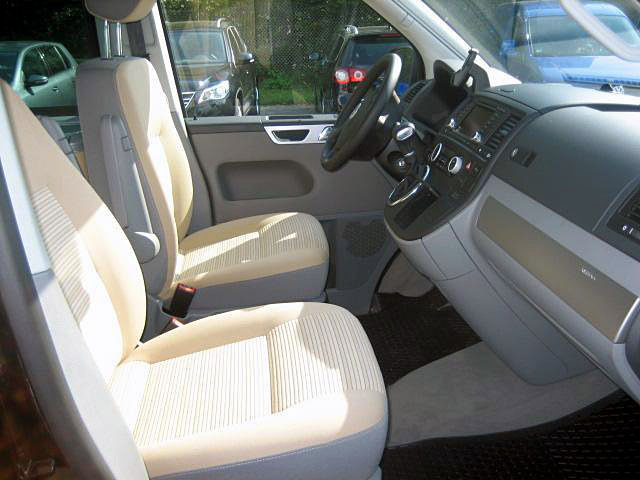 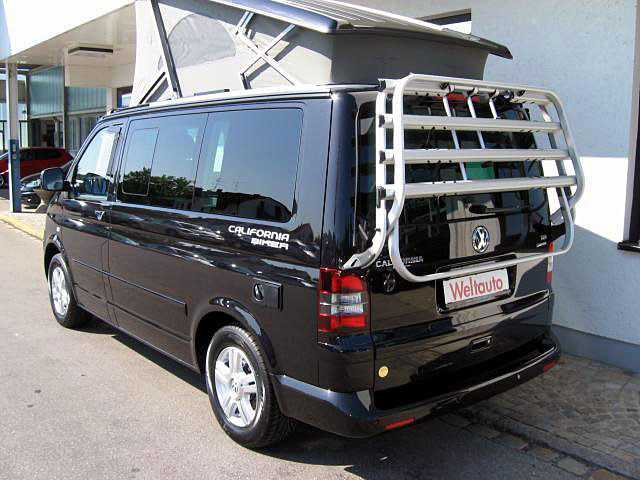 VW T5 CALIFORNIA COMFORTLINE "BIKER"
Power windows, Rear view mirror electric and foldable,Confortluine and Biker package, etc. 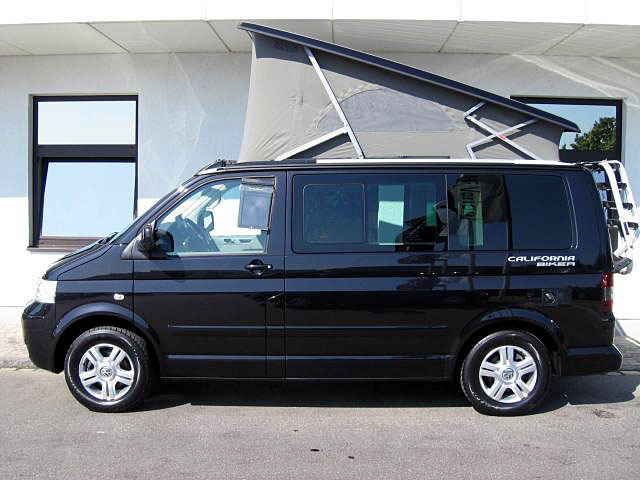 Color: black magic pearl met. 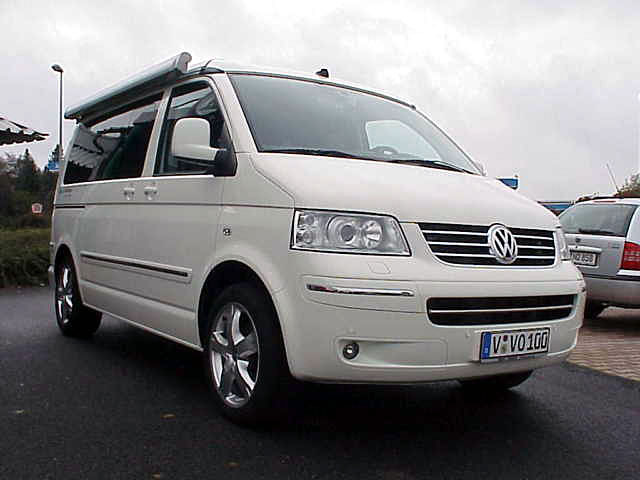 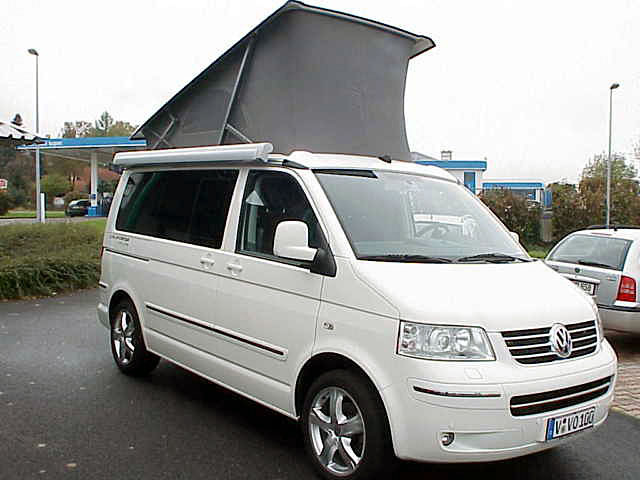 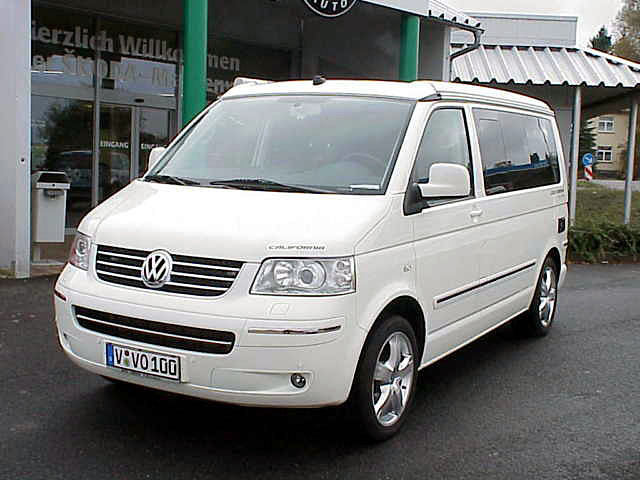 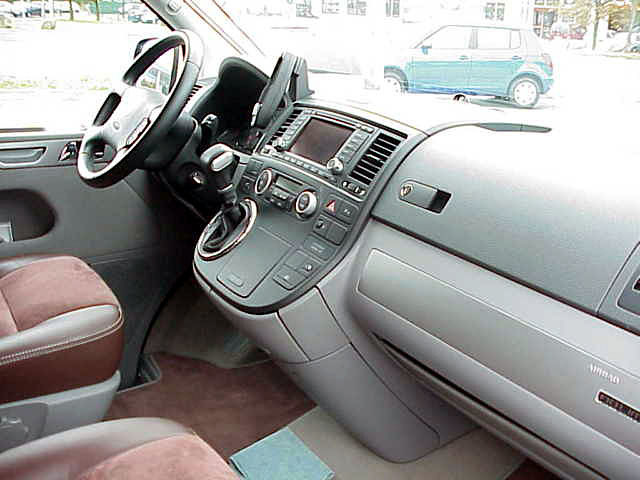 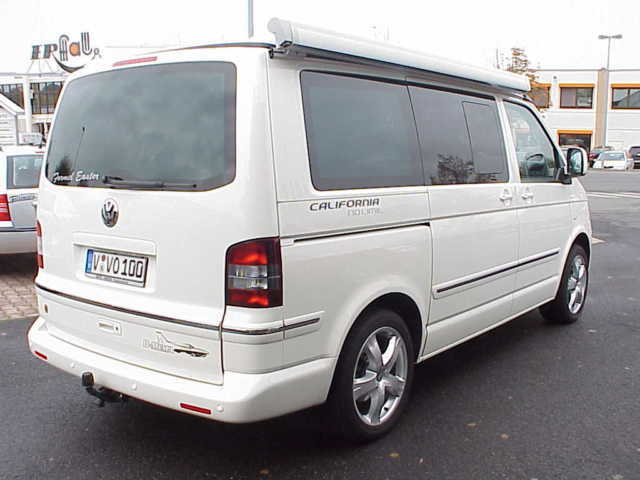 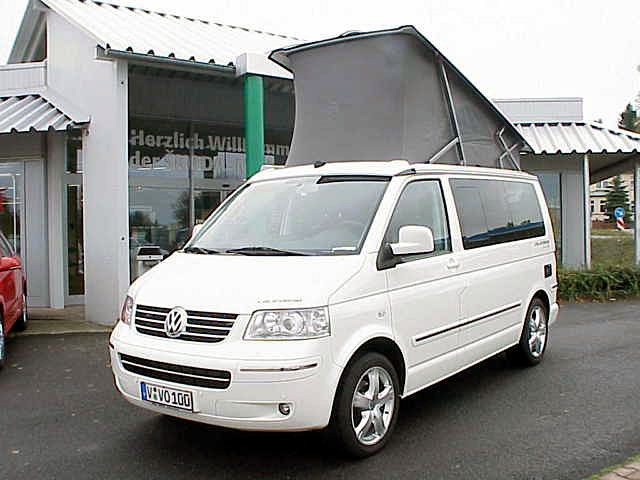 VOLKSWAGEN T5 CALIFORNIA "NO LIMIT"
ドイツより　優良車両　お取り寄せ！::クルマを諦めきれないブログ Le Parnass, All Rights Reserved.